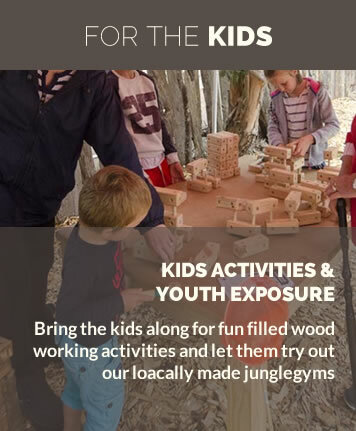 In October 2018, the Knysna Timber Festival will celebrate its 5th anniversary as a showcase of local excellence across the value chain in the town where South Africa’s timber industry first took root. 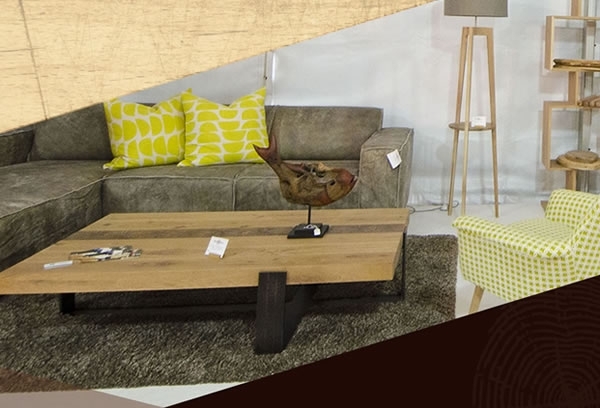 The Timber Festival is the property of the Knysna Timber Initiative (KTI) – a trade body of local industry leaders who represent every segment of the timber and woodworking value chain. 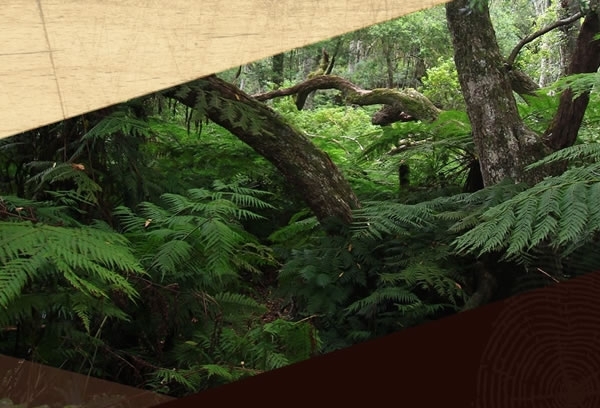 Committed to the growth of the sector as a key driver of Knysna’s economic development, local government has a vested interest in the Knysna Timber Festival and is largely responsible for translating KTI’s vision into reality. 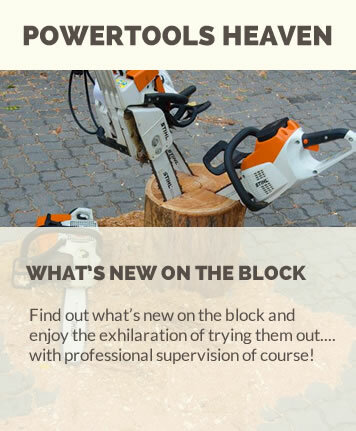 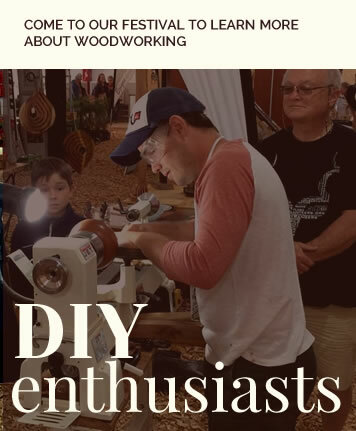 The Knysna Timber Festival is an end-to-end showcase of local timber and woodworking materials, machinery, manufacturers, products, services, skills and industry innovations. 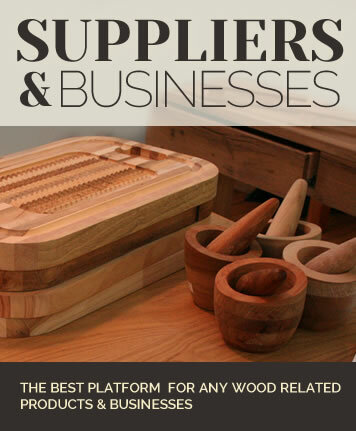 The Festival connects suppliers to buyers and promotes unity and collaboration across the industry. 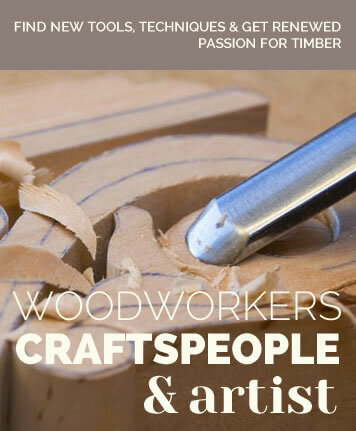 EDEN FM Broadcasting live from Knysna Timber Festival SAT 10:00 – 13:00.
see our wood artisans at work. 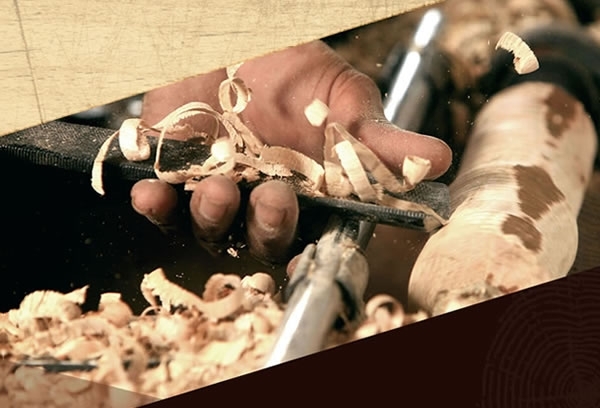 Have a glimpse in the fascinating life of a wood worker and learn about the processes, techniques and tools used within the factory. 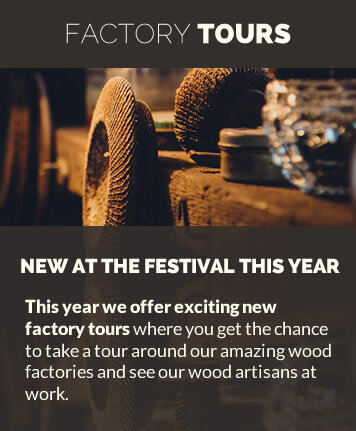 Visitors will be transported from the festival to the factory and returned back after.